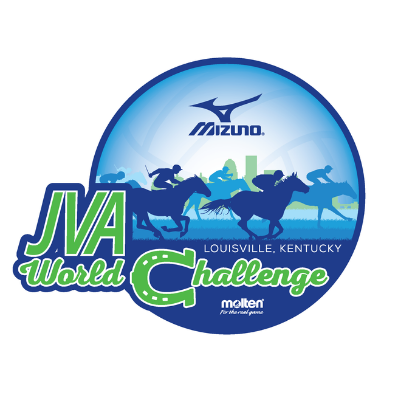 The JVA World Challenge is a 3 day event run by the JVA at the Kentucky Exposition Center. This is a midyear championship that awards the 1st and 2nd place teams in each division with a paid entry to the AAU National Championships in Orlando, Florida! The JVA World Challenge is an AAU sanctioned event and participants need to be members of AAU. The age divisions are for all girls 18 & under. Each age division is broken into 2 or 3 competition divisions: Open, Premier, & Club. 840 of the top teams from across the country compete in this highly recruited midyear event year after year, making it the best midyear championship event. The event will be held April 5-7 at the Kentucky Exposition Center. Admission is $15 per day for adutls, or $25 for the weekend. Children are $10 and $15 respectively. Parking starts at $8 per vehicle.